"Imagine the look of wonder and surprise on Christmas morning when children see a photo of Santa standing by their tree!" says iCaughtSanta.com creator Steven Lockhardt. "This new site allows you to bring back the magic of Christmas and turn a typical Christmas morning into a spectacular Christmas morning." 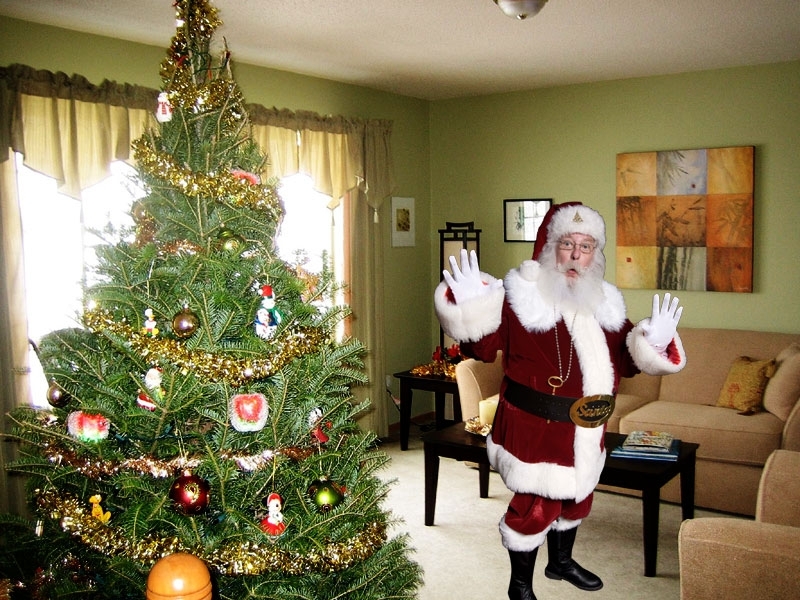 because of this experience we created iCaughtSanta.com; so no little kids will be disappointed if Santa forgets to eat the cookies at their house. 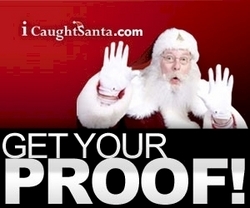 iCaughtSanta.com™ launched its new website allowing parents everywhere to prove to their children that Santa exists. By taking a digital photo in their home… anywhere they display the Christmas spirit, and then uploading that photo to the website, they can create a personal Santa Photo to share with friends and family. Want Santa standing by the tree? How about by the fireplace? Lockhardt says "for less than $10 anyone can bring back the wonder of Christmas and be a hero to children by catching Santa in the act." iCaughtSanta.com is the brainchild of Lockhardt and his wife Heather. One Christmas Eve the Lockhardts and their two young daughters baked cookies for Santa and left them by the tree with some fresh milk. The couple woke up early that morning and went downstairs to see if Santa had visited; and although he left many presents, he had forgotten to eat the cookies and drink the milk. Not wanting their little girls to be disappointed, they decided to take a few bites and drink a little milk… so that all would be normal Christmas morning. 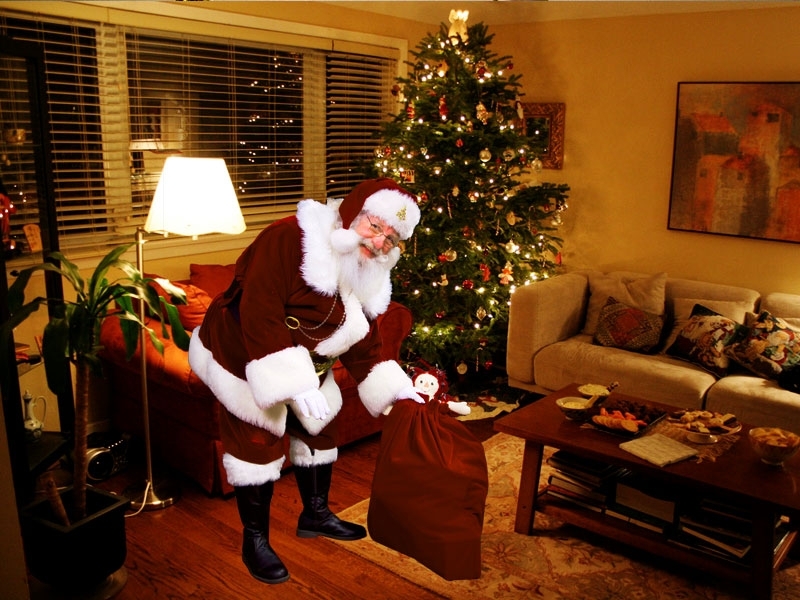 That Christmas morning was "great" Lockhardt says and "because of this experience we created iCaughtSanta.com; so no little kids will be disappointed if Santa forgets to eat the cookies at their house." The iCaughtSanta.com website utilizes robust Adobe Flash technology to create the custom images. Although the process can be completed in three simple steps, the site does offer advanced settings for achieving the perfect picture. For example, anyone can easily tweak the size, color and brightness of Santa to match their digital picture. Lockhardt says the site was designed with simplicity in mind…"It's so easy, my mother could do it. In fact, my Mother has done it!" Visit http://www.iCaughtSanta.com to bring back the magic of Christmas! Catch Santa's friends Easter Bunny, Tooth Fairy and Cupid at CatchACharacter.com™. 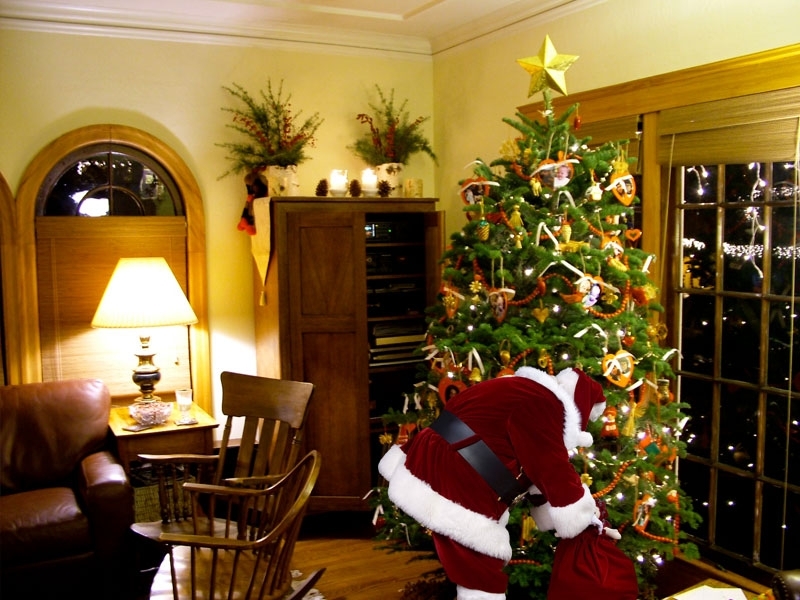 Customers can share their Santa photo creations and stories on the iCaughtSanta Blog. iCaughtSanta.com creator Steven Lockhardt is available for interviews in-person, by phone and via Skype™ Webcam.